What do you do when your girlfriend's sixtieth birthday party is the same day as your boyfriend's thirtieth? Is it better to die of Botox or die of loneliness because you're so wrinkly? Is sleeping with someone after two dates and six weeks of texting the same as getting married after two meetings and six months of letter writing in Jane Austen's day? 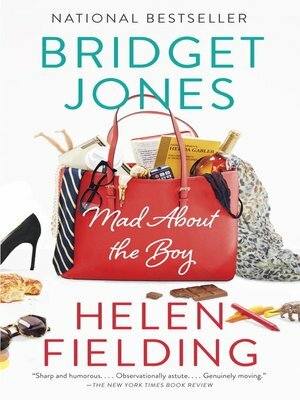 Helen Fielding, a journalist and novelist, is the author of four previous novels--Bridget Jones's Diary, Bridget Jones: The Edge of Reason, Cause Celeb, and Olivia Joules and the Overactive Imagination.